We hold 2-3 large conferences annually which are complemented by smaller events with leading experts on current and pressing issues of concern to our members. We produce reports and briefing papers on areas such as clinical research infrastructure in Ireland, Patient Registries, Access to Medicines, New Medical Technologies and Rare Diseases. We organise an annual round-table event with the Secretary General of the Department of Health. Increasingly IPPOSI is called upon to provide advice, and to facilitate interaction and information sharing between Semi State, State, NGO and Industry Bodies at national and international level. 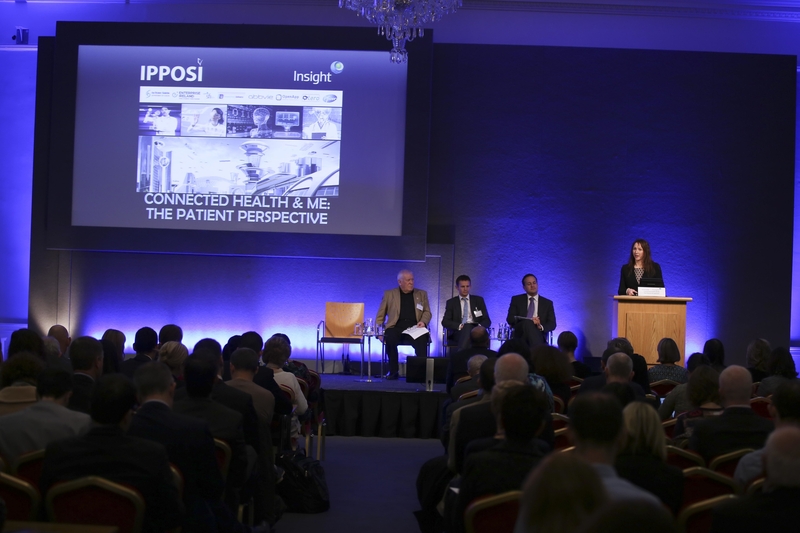 IPPOSI provides training sessions for members on Clinical Research, HTAs and IPHA Code of Practice. IPPOSI produce monthly Newsletters, E-Alerts and tailored information material to share with IPPOSI members on relevant national and international issues.